Dolce & Gabbana Jewel Pointy Toe Pump $795 Free US shipping AND returns! 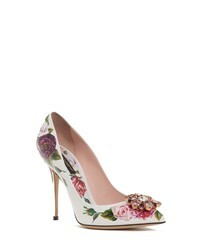 Dolce & Gabbana Crystal Embellished Floral Pump $995 Free US shipping AND returns! Dolce & Gabbana Metallic Pointy Toe Pump $645 Free US shipping AND returns! 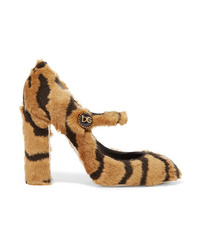 Dolce & Gabbana Tiger Print Faux Fur Mary Jane Pumps $875 Free US shipping AND returns! 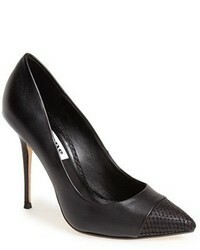 Dolce & Gabbana Swarovski Crystal Embellished Corded Lace And Mesh Pumps $895 Free US shipping AND returns! 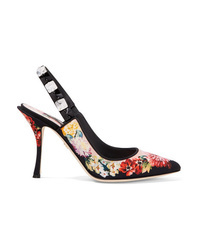 Dolce & Gabbana Crystal Embellished Floral Print Cady Slingback Pumps $967 Free US shipping AND returns! 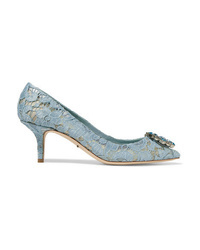 Dolce & Gabbana Crystal Embellished Corded Lace Pumps $448 $895 Free US shipping AND returns! 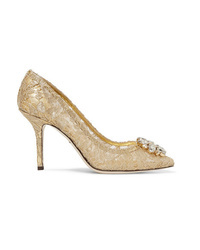 Dolce & Gabbana Embellished Suede Mary Jane Pumps $388 $775 Free US shipping AND returns! 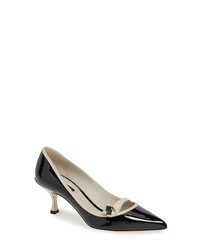 Dolce & Gabbana Logo Embellished Leather Slingback Pumps $1,075 Free US shipping AND returns! 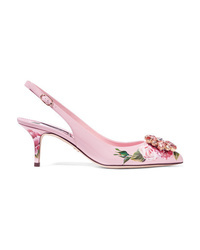 Dolce & Gabbana Crystal Embellished Floral Print Patent Leather Slingback Pumps $488 $975 Free US shipping AND returns! Dolce & Gabbana Crystal Embellished Corded Lace Pumps $1,075 Free US shipping AND returns!